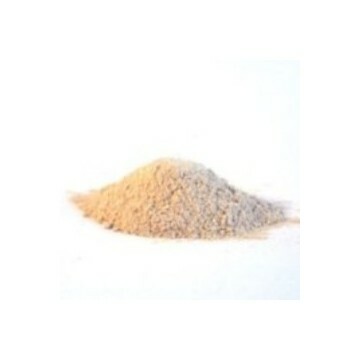 The green clay Illite having a good adsorbing power is particularly advised for for the skin prone with mild acne. 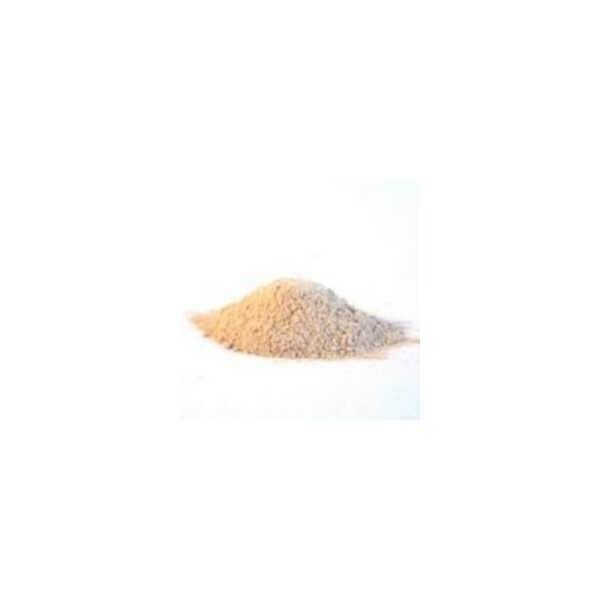 she is a common clay, strongly calcite and poor in magnesium, mainly used for its power of adsorption of the impurities, the waste and her capacity to reduce the sebum. The green illite clay is the more absorbent the clay, she cleans and purifies the in-depth oily skin, and looks after the small buttons. 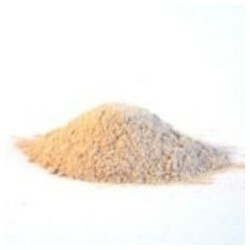 Used external : in a small dish, add 2 to 3 spoonful with soup of green clay Illite with a little mineral or floral water. Let rest a few moments. Well mix with a wooden spatula to obtain a smooth and smooth dough. Bath : dilute 200 g of green clay Illite in your bath. You can add some drops of essential oil of your choice. Relax during 20mn. Rinse yourselves under the clear water, your skin regains tone and softness.